At Qualsys, we live and breathe a philosophy that if it impacts your business- you audit it. As developers of auditing software, Qualsys is constantly looking for ways to bake audit best practice into daily routines. So what are some examples of this feature-rich solution? Charlie Rees, Implementation Analyst has shared different audits and inspections you can complete in our software, the features and functionality which make this possible, and how that helps you to upgrade your audit program. Useful for a flexible approach to planning audits which need to be scheduled in advance. Hint: Try this feature to get control of your employee appraisal process. Need to present your audit findings? You can send your branded (white-label) audit reports directly to PowerPoint - presentation-ready without having to spend any time moving data from different systems. Demonstrate audit evidence is objective by capturing more data at the source - including images, videos, audio and more. An effective audit program takes data from across your business and focuses on the areas of highest risk. 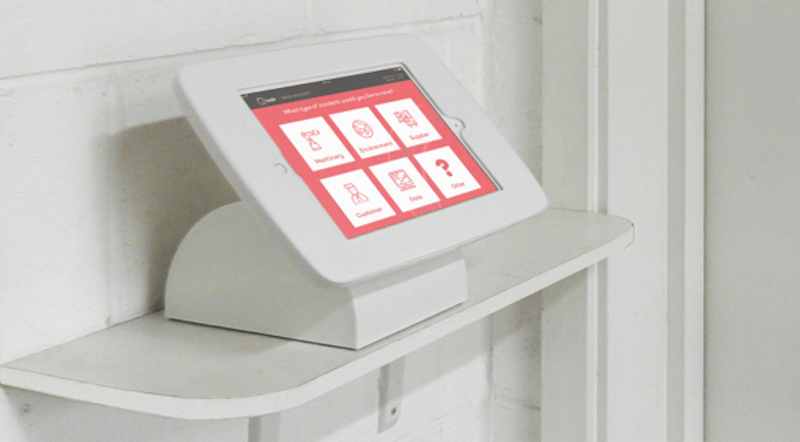 Collect data from across your business with Kiosk integrations with the central management system. This will inform your audit program. Supplier audit and inspection findings and actions can be assigned directly to your external providers in their very own supplier portals. Why is it only your auditors who are auditing? Contrary to popular opinion - you can actually develop a culture whereby employees across the business are encouraged to audit each other. This has benefits such as creating an appreciation for the audit function, making "plan-do-check-act" part of every employee's role and collecting risk data from your subject matter experts. A risk-based approach is a key requirement in ISO 19011:2018 management system auditing standard. 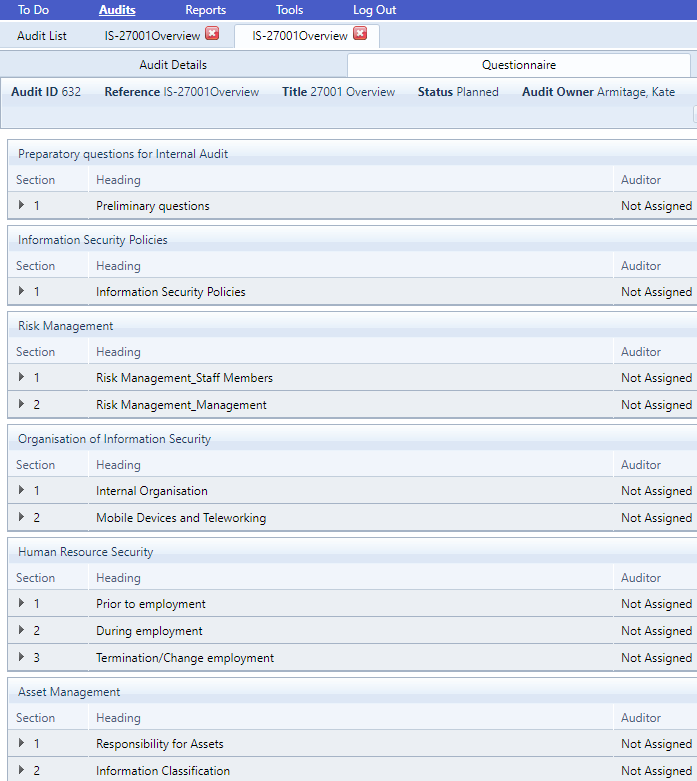 Audit Manager makes it easy to focus on the highest risk areas by enabling you to associate risks. You can't audit from behind your desk! Get out there, collect what you need on an iOS or Android device, then seamlessly push your findings into the main Audit Manager system to start work on your root cause and CAPA plans. Take a closer look at the features of Audit Manager by accessing our datasheets below.